Back again with the Mardi Gras Dahlia. Where would you imagine this flower grows naturally? Did you guess Mexico? 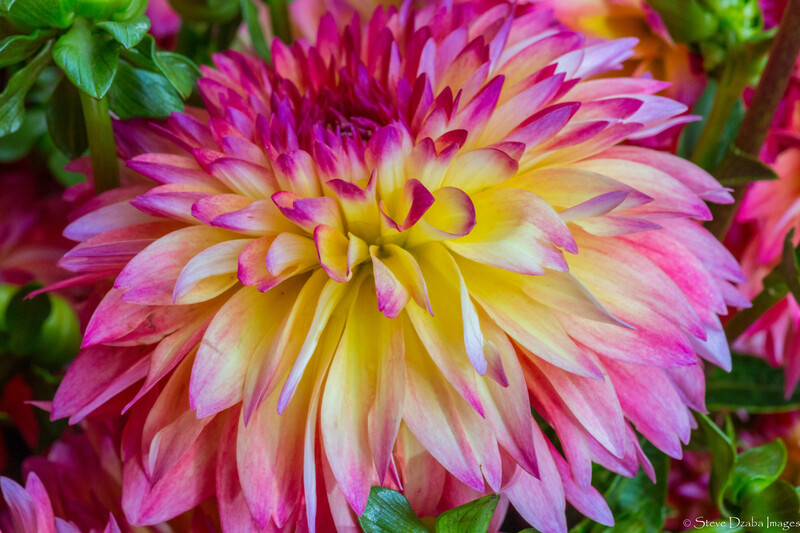 According to Wikipedia there are 42 species of dahlia with hybrids grown as house plants. Posted in Real Life ImagesTagged Botany, Dahlias, Flowers, Frozen Rope Photography, frozenropephotography.com, God's Creations, Horticulture, Mardi Gras Dahlia, Nature, Steve Dzaba ImagesBookmark the permalink.